If you didn't want a Vita before, I bet you do now. 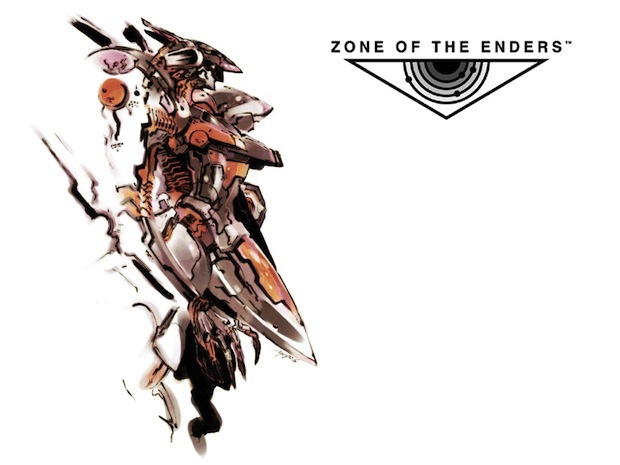 Hideo Kojima took the stage at today's Sony TGS press conference here in Tokyo to tell us that both Metal Gear Solid HD Collection and Zone of the Enders HD Collection are also coming to te Vita. It was already known that the titles were coming for the PS3, but now you can get portable versions, or both! Transfarring technology lets you share game saves between the two. I'm sure we'll see more on both titles soon.